The combat looks visually stunning and a very faithful recreation of the anime style. 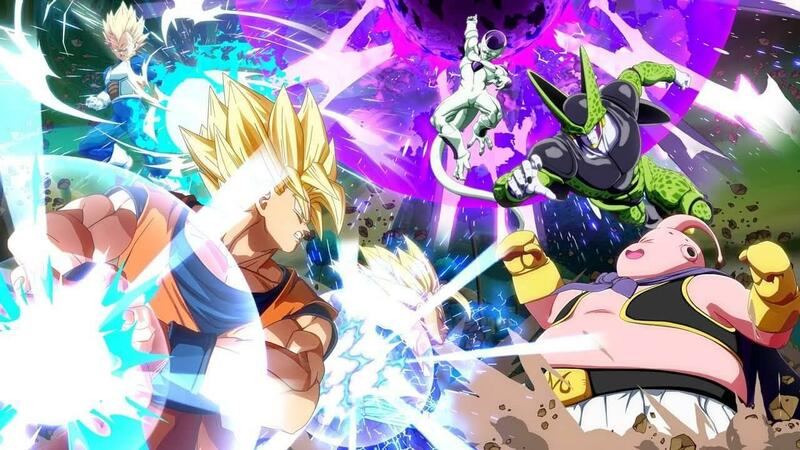 Dragon Ball FighterZ is getting closer to to its release date and Bandai Namco Entertainment Europe has just released a new trailer for the game titled ‘Let’s Get Super.’ The trailer features voice acting in Japanese along with English subtitles. We also get to see some of the new characters in the trailer such as Goku Black, Beerus and Hit. It will certainly be exciting to try them out in action as the game’s combat looks stunning and a very faithful recreation of the anime style. It should also be a lot of fun for the fans to play out the most epic battles from the series for themselves. Dragon Ball FighterZ will release in both Europe and North America for PS4, Xbox One and PC on January 26th, 2018. You can check out the new trailer below. Do you have any thoughts on this? Let us know in the comments section below.